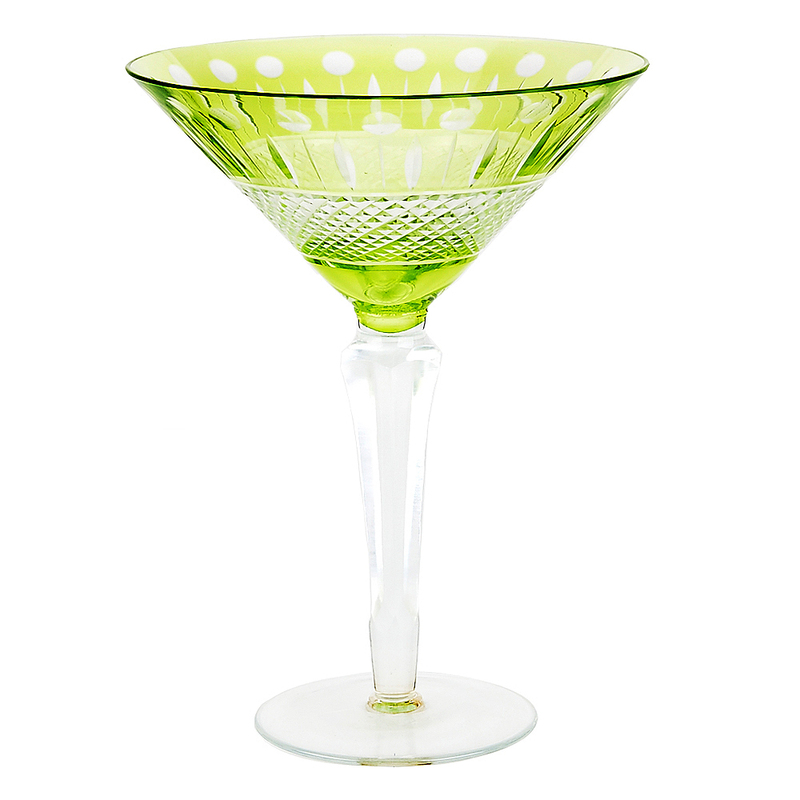 Malta Coupe Emerald (5683) | IMPULSE! 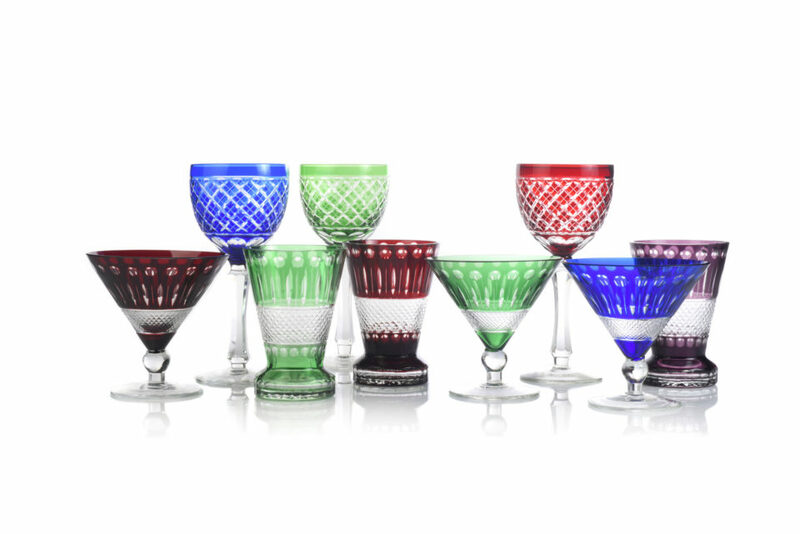 The Malta collection is known for its glamorous designs and colors. 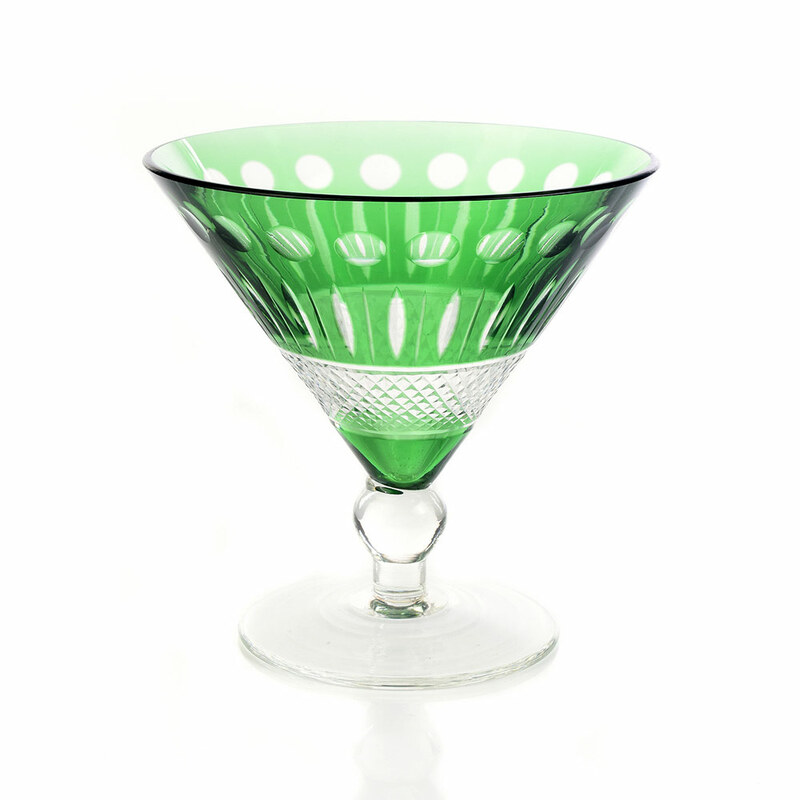 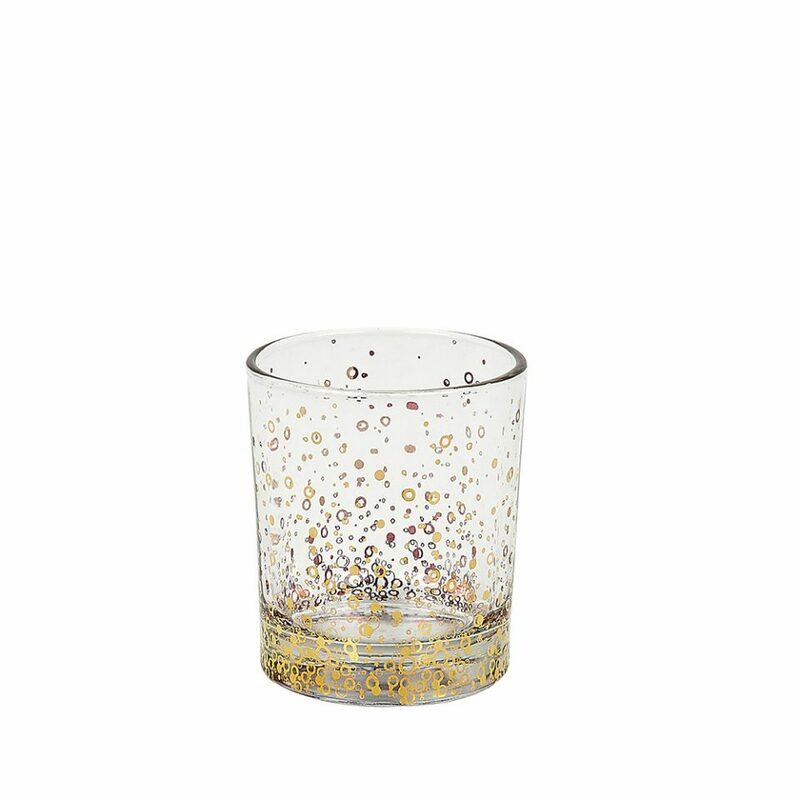 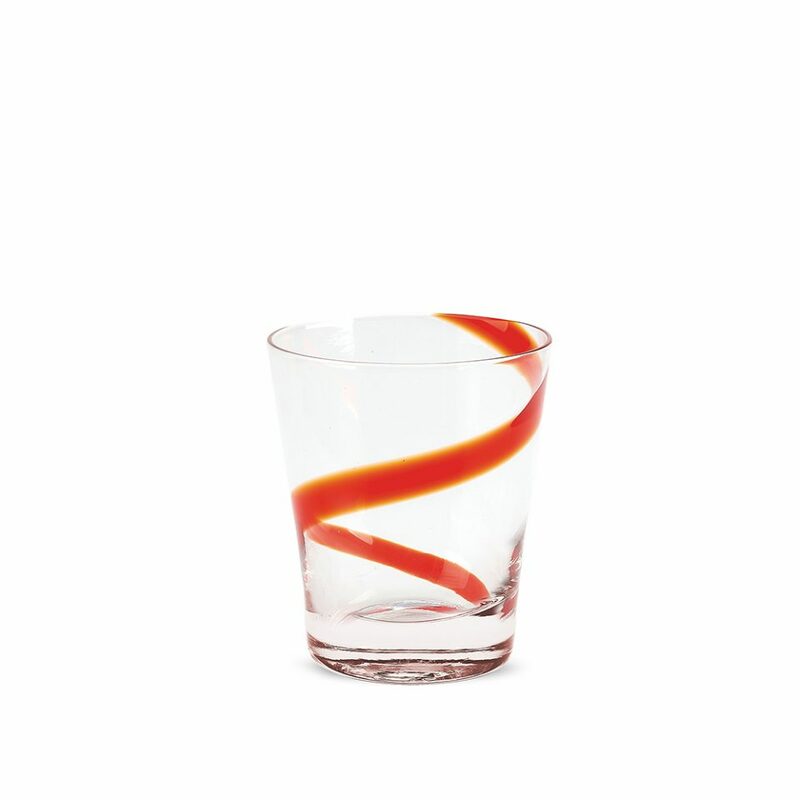 Make each gathering a moment to remember with these beautiful glasses. 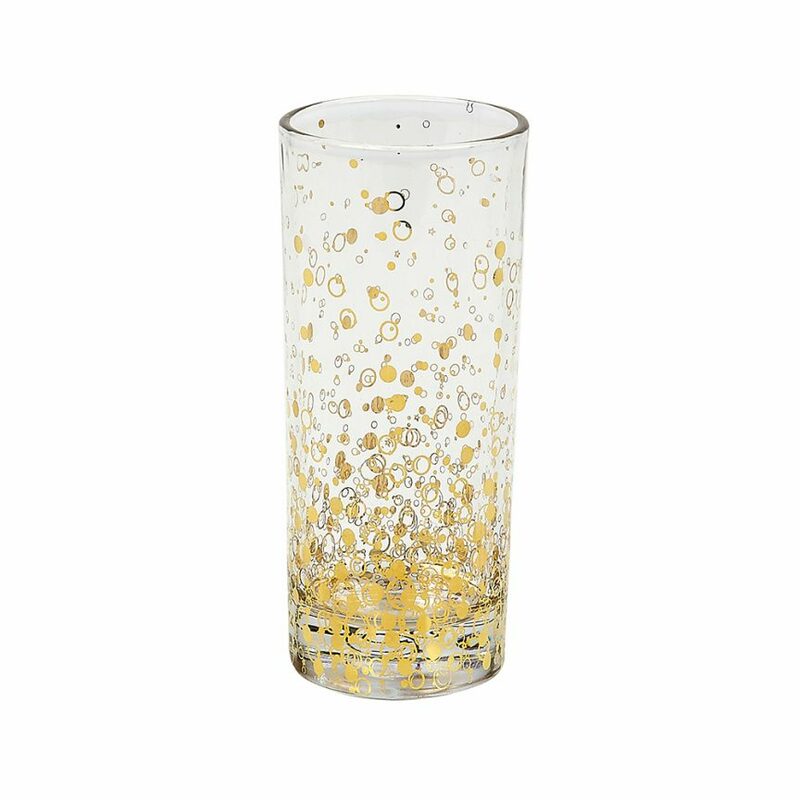 Each glass is made perfect for entertaining friends and family during special occasions.